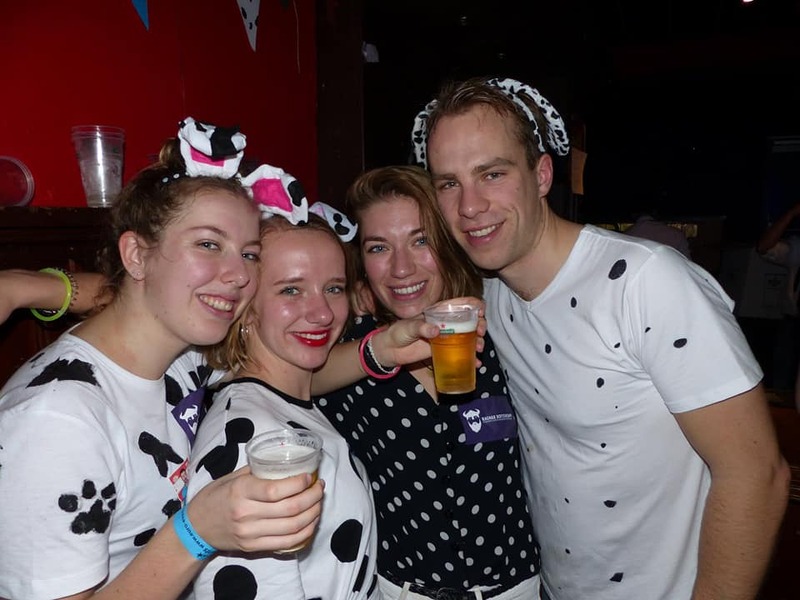 On the 23rd and 24th of February, Ragnar organized the 2019 ONKS in Zwemcentrum Rotterdam. 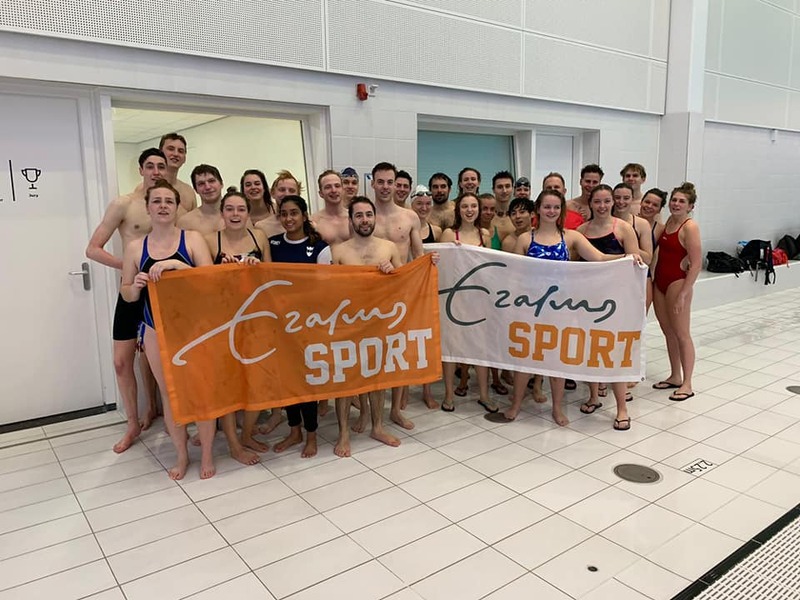 This amazing weekend was empowered by Erasmus Sport. Besides all the fun and beers, Ragnar swam very hard as well! 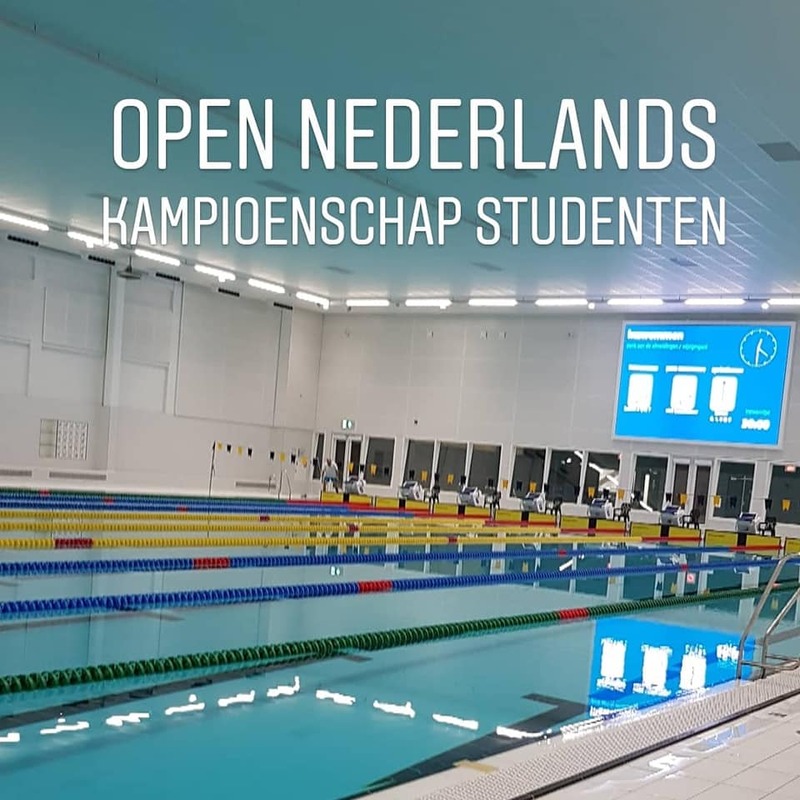 Our very own Snelle Bram did not just won 1, but 2 medals! As if that wasn’t enough, personal records and clubrecords have been broken tremendously! It was an amazing weekend with amazing people and an amazing party. 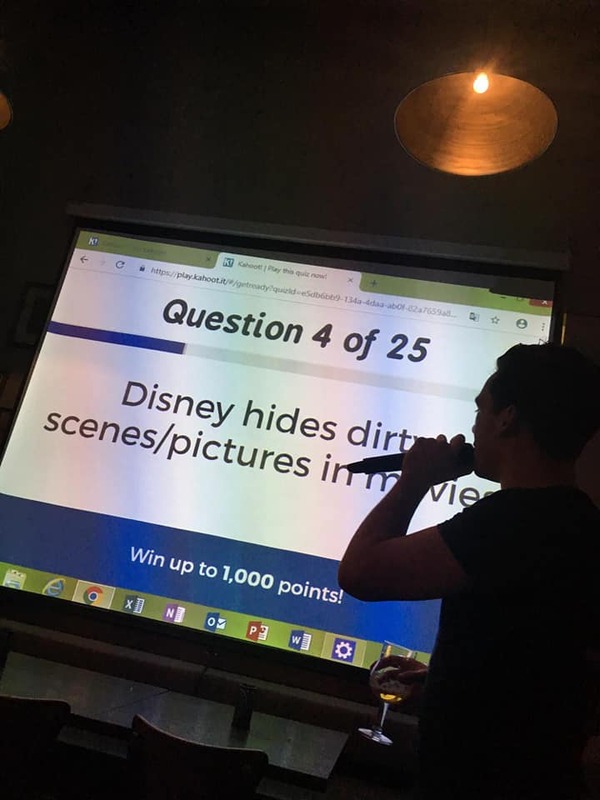 The theme of this year was ‘Dirty Disney’. Ragnar had do dress up as the 101 Dalmatians.